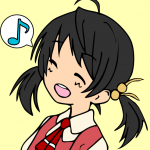 Posted September 25th, 2010 by CuteBot & filed under Uncategorized. 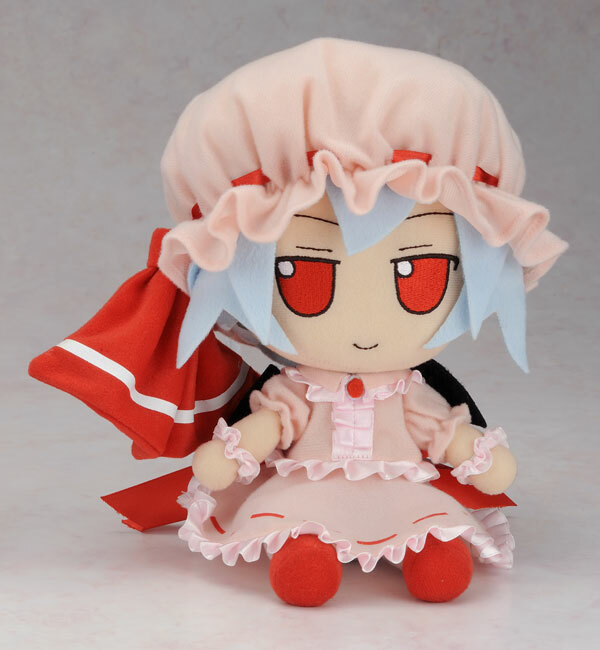 I know I’m linking to an ancient (in terms of Internet time) post, but you should check out these touhou plushies this person managed to get, included the Remilia Scarlet plushy picture as but one of the many shown in the post. 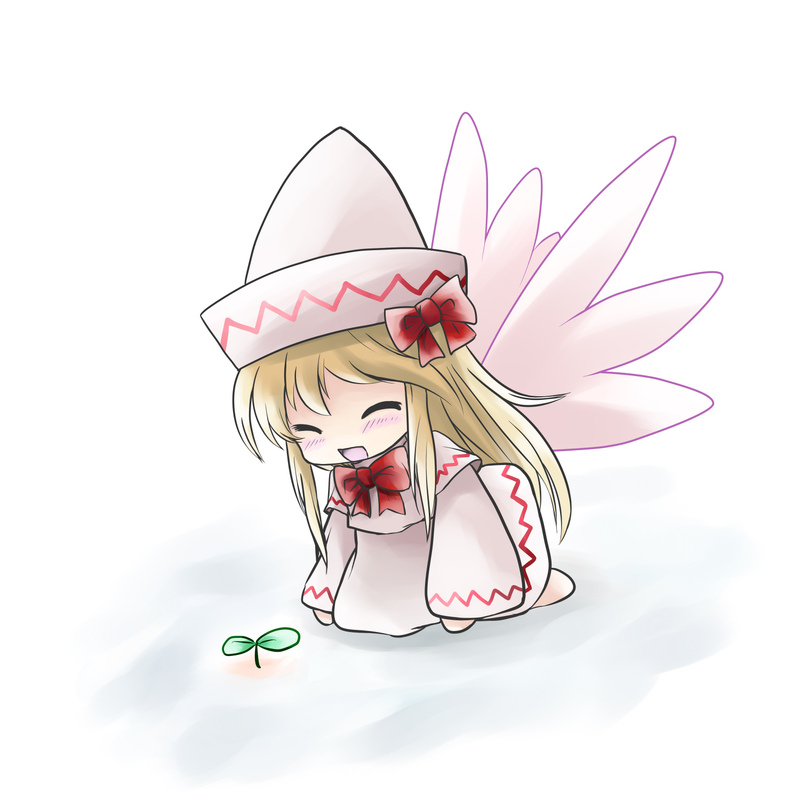 Linkage: Plushies! 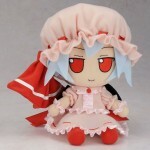 I really ought to stop spending my money on other random stuff and improve my plushy collection sometime. 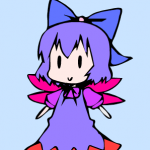 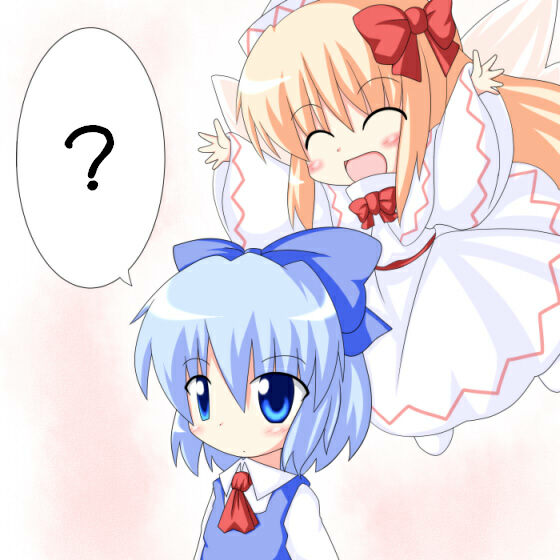 Posted March 30th, 2010 by CuteBot & filed under Imageboards, touhou. 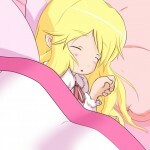 Lily White Sleeping, awww isn’t that cute? 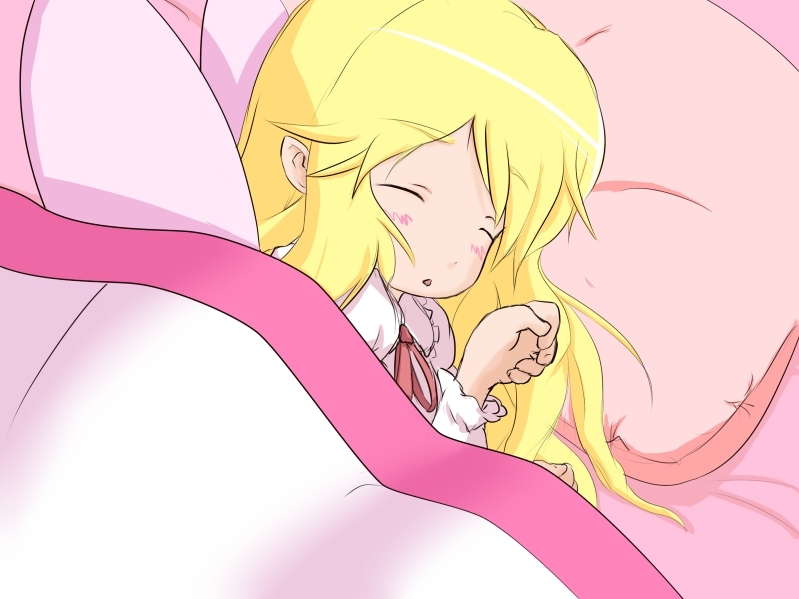 Time for some random Lily White images originally posted on 4chan’s Anime/Cute board! 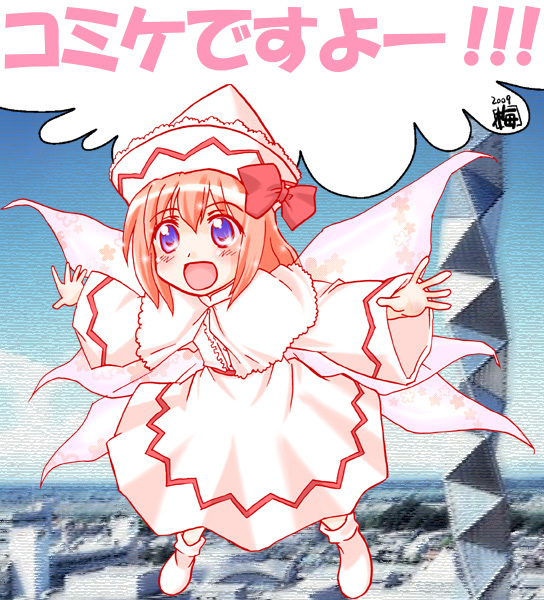 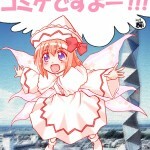 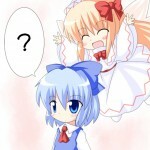 Lily White is a character from the Touhou Project series. 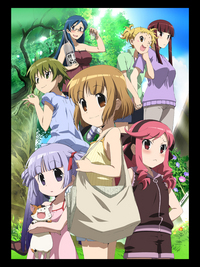 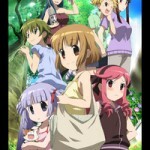 Posted October 18th, 2009 by CuteBot & filed under Anime.